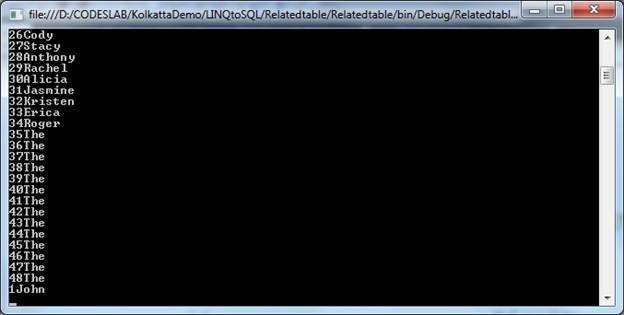 In this post, I will discuss how we can execute a SQL Query directly from LINQ. And it returns an IEnumerable. If you want to pass some parameter in the query, you can pass that as second parameter. What if my context derives from DbContext? I do not see a ExecuteQuery method. Using MVC 3 + EF 4.